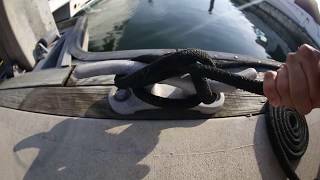 There are numerous boat types to fit your lifestyle. Whether high speed or low key, there's a boat for every lifestyle and occasion. 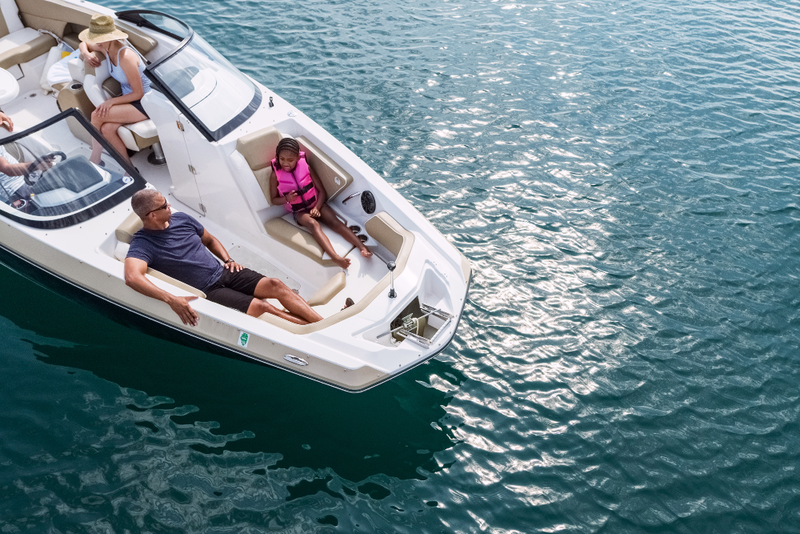 Calculate what it might cost to finance a boat. Some entry-level boats can be financed for less than $250 a month. Youth boating organizations encourage family boating, teach safe boating practices and show kids the fun of recreational boating. 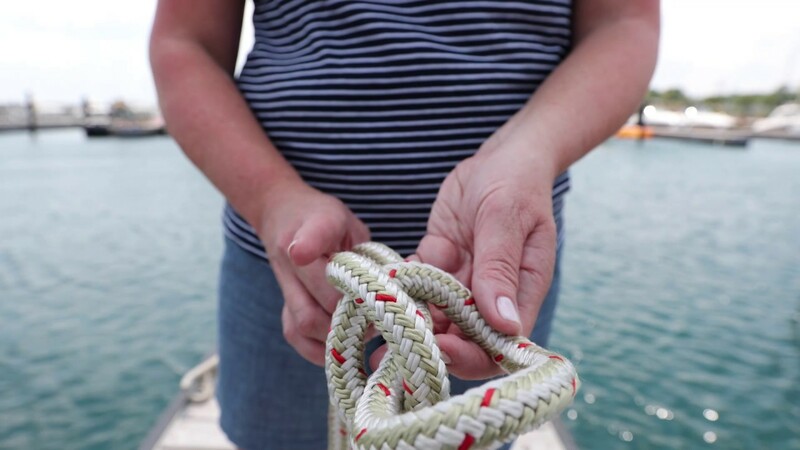 Inspirational stories, educational articles, and tips for new & experienced captains.